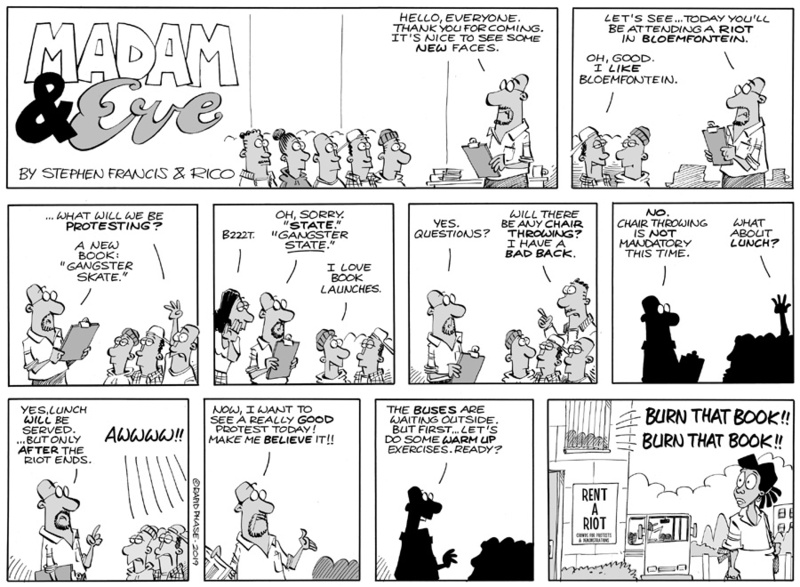 Scroll to the bottom of the page to read the Mail & Guardian weekend cartoon. The NEW Madam & Eve collection, THE GUPTAS ATE MY HOMEWORK, is out and is available at a good book store near you!!! 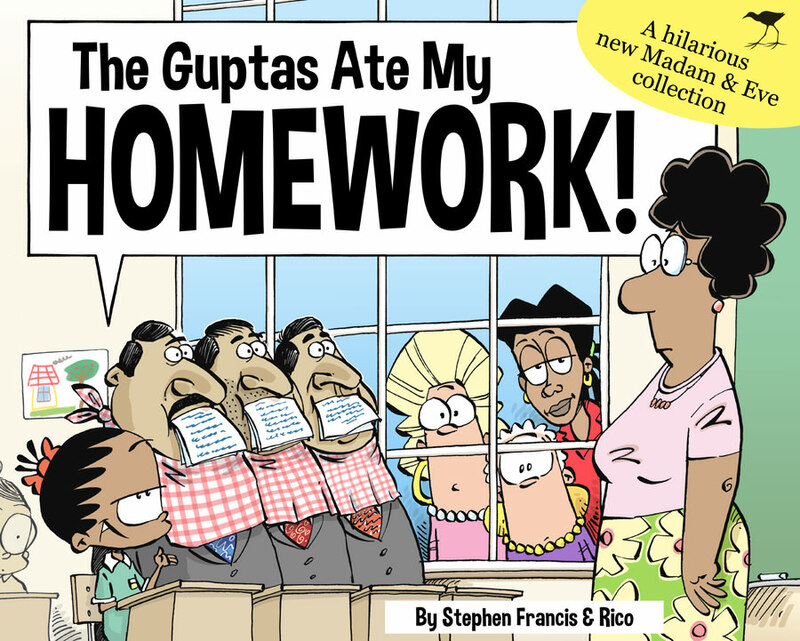 ...or click HERE to order your copy of The Guptas Ate My Homework online from Loot. 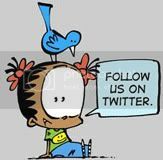 Click HERE to follow Madam & Eve on Twitter! Would you like to have Madam & Eve appear in your publication, magazine or newsletter? Email us HERE for reprint enquiries.